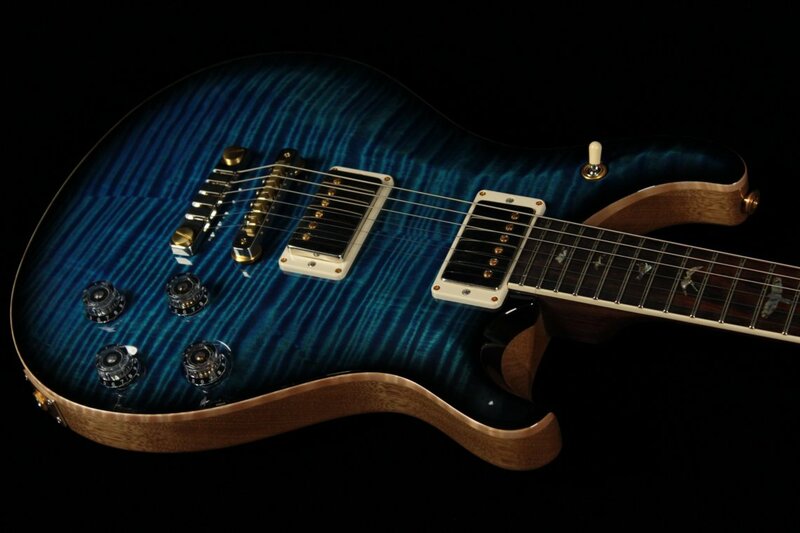 PRS Wood Library Flame Maple top with a stunning Aqua Marine finish makes this one of the most beautiful guitars on the market. 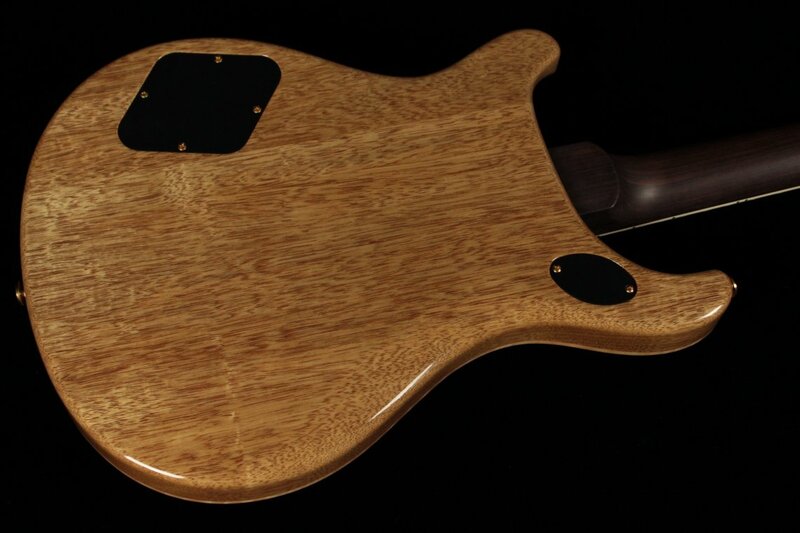 Korina back, satin East Indian Rosewood neck with Rosewood Fingerboard, Paua Shell Bird Inlays and vintage sounding 58/15LT humbuckers makes this a one of a kind guitar. 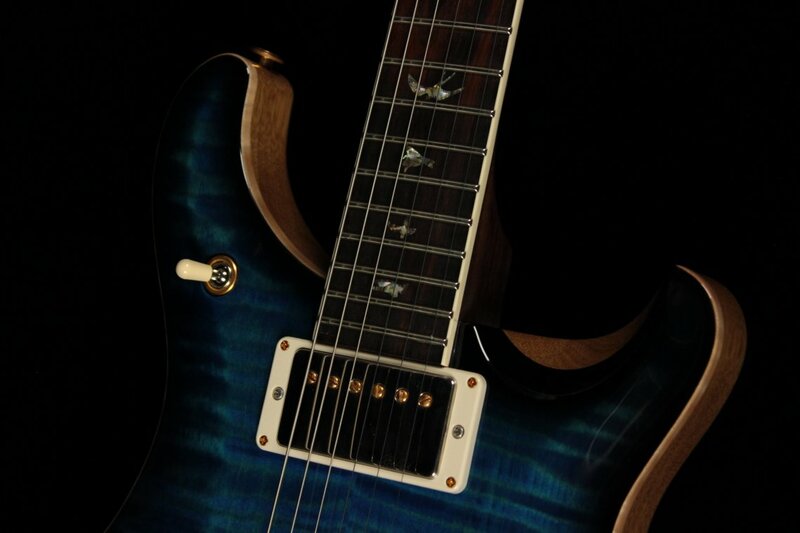 The PRS 58/15LT pickups ooze that classic vintage tone! Coming as close to an original PAF these pickups give you a large selection of tones. 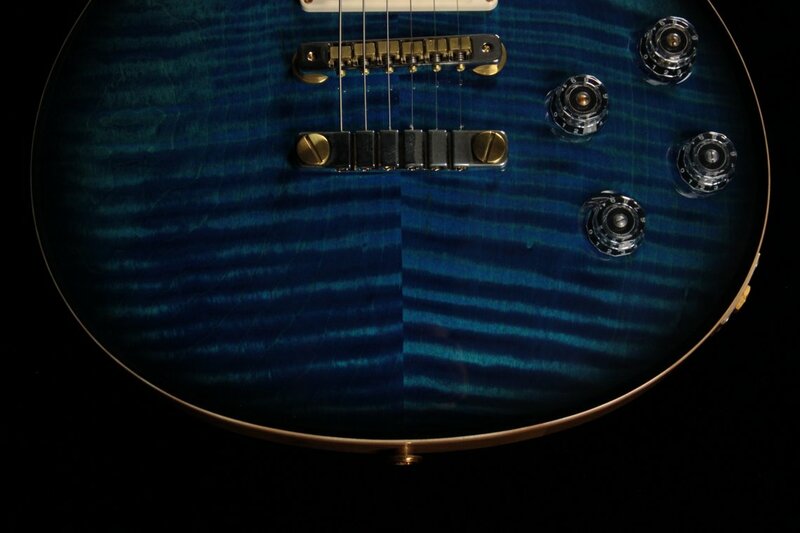 The bridge has that classic Les Paul grit with a bit more depth and clarity. The neck pickup is sugary sweet with a nice defined low end. 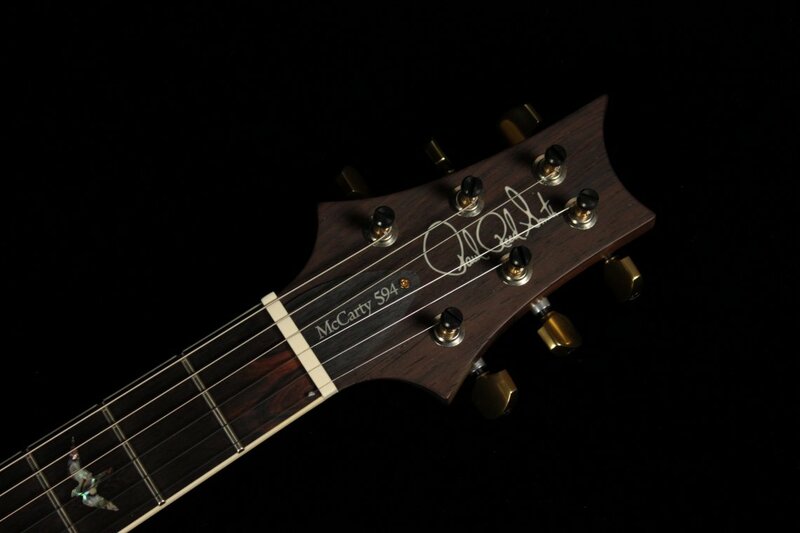 The tone controls are push/pull allowing you to split the humbuckers giving you a rich sound P-90 type of tone. Add in two volume controls you have a lot of versatile tones. 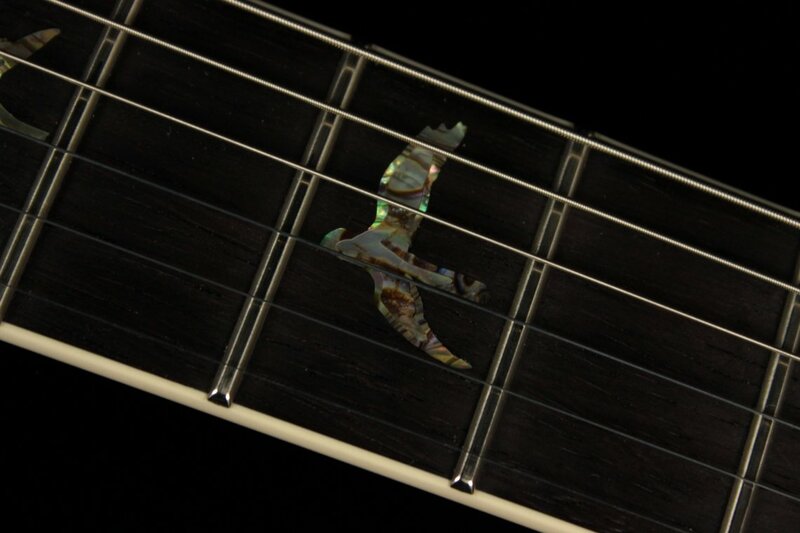 The East Indian Rosewood neck has an awesome looking Rosewood fingerboard. 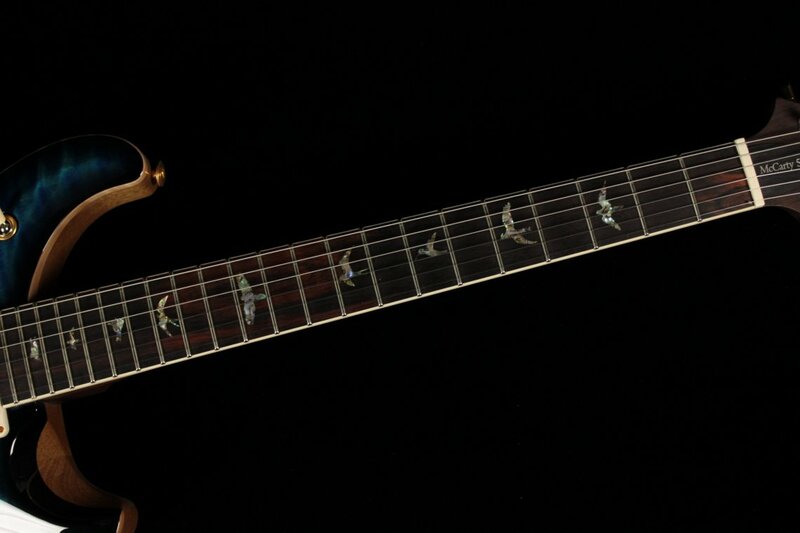 The necks 24.594" scale gives this guitar a definite slinky Gibson feel. The Pattern Vintage neck has a bit more thickness on the low E side and thins out a bit when you get to the high E side. A very comfortable neck to play. 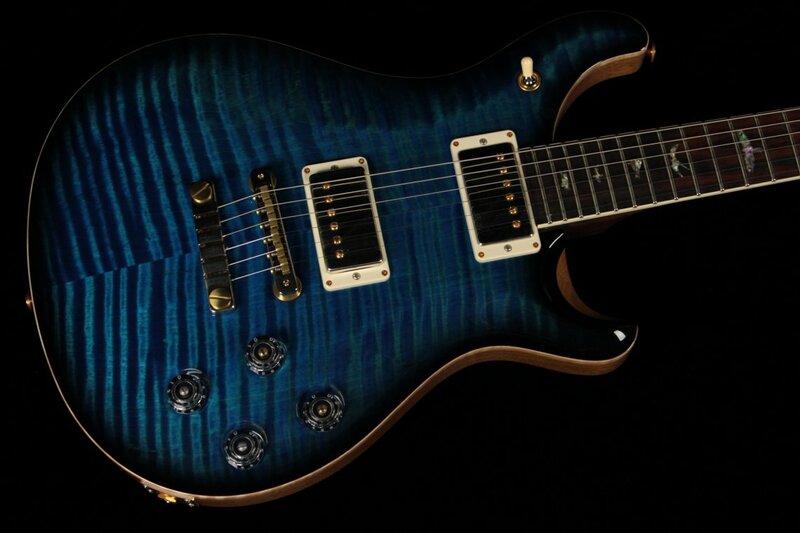 Looking for a one-of-a-kind guitar with killer tones and looks then this will be the perfect addition to your collection.